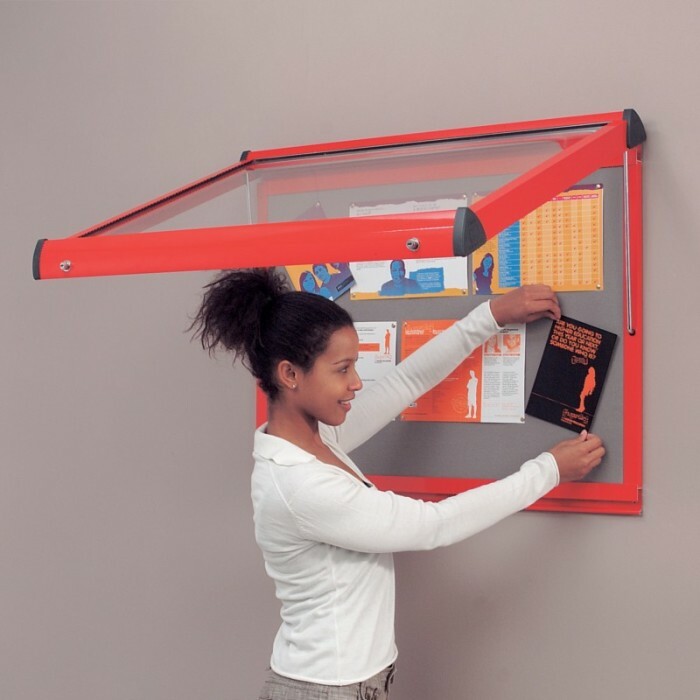 Shield Metal framed showcase ideal for displays and fully lockable for added security. 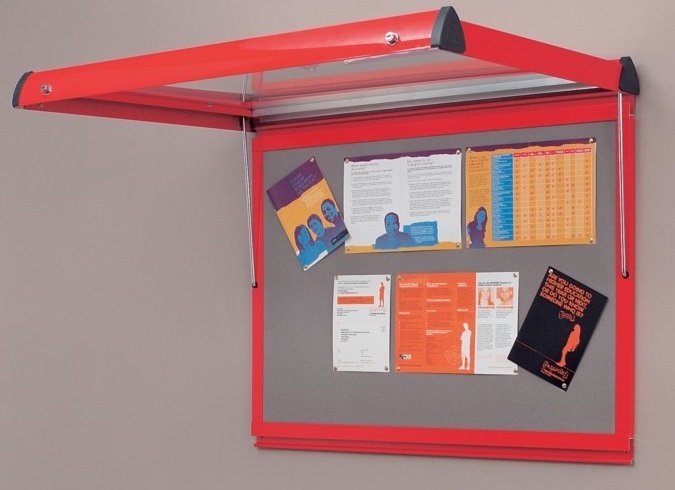 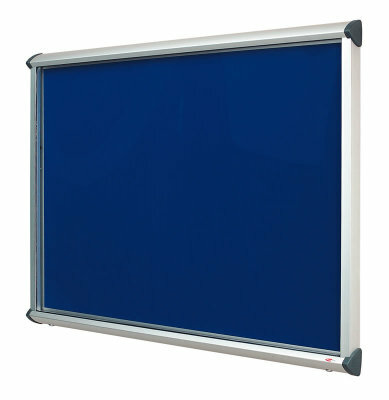 The heavy duty frame makes this product truly durable and the support stays guarantee safety when changing display notices. Available in a range of sizes and colour options, with Velcro-friendly fabrics and fixings included. Manufactured in the UK to a high standard; 10 - 15 working day lead time.